If you own an exciting 2018 Ford F-150 Raptor, the experts at Southern California Ford Dealers know that you don't want to spend all your time just driving (or sitting still) on the freeway. Because the 2018 Ford Raptor for sale at one of our 69 affiliated dealerships is built for adventure with its high-output, off-road FOX Racing Shox and Terrain Management System with six selectable drive modes, we thought we'd share with you the best SoCal spots for off-roading. Located near San Bernardino, this 15.2-mile trail is open to OHV vehicles runs from the Cleghorn off-ramp on Interstate 15 in Cajon Pass over Cleghorn ridge to State Highway 138 at Lake Silverwood. It is a moderately difficult trail, offers some amazing dessert and mountain views, and is accessible all year. If you are already in San Bernardino National Forest, make sure to also drop by Rattlesnake Canyon OHV road and Big Bear Lake. The Hungry Valley SVRA, which is located in the Tejon Pass north of Los Angeles, is the third-largest off-highway motor vehicle recreation area in California. You'll drive at elevations from 3,000 to 6,000 feet and have access to both easy and expert trails. The area covers around 19,000 acres, however, only a portion is open to 4WD vehicles like the 2018 Ford Raptor. Located in the Los Padres National Forest and at 6,600 feet, the Marian Campground is a great place to start a high-altitude off-roading adventure. There are a number of major trails with medium usage just south of the Mil Potrero Highway including Canyon Road and Toad Springs. It's important to remember that this off-road spot is only open May-October and is susceptible to fire-related closures, so plan accordingly. This trail connects the south end of Geology Tour Road with Dillon Road. About four miles of this trail are outside the park, but don't miss them because they run past the ruins of the fascinating Berdoo Camp. For a real challenge, off-roading experts can take on this 20-mile route. Starting at Cottonwood Visitor Center, if you take on this trail and its soft sand and rocky flood plains, you will need a high-clearance 4WD vehicle with off-roading tires like the Ford F-150 Raptor and emergency supplies. This road is no joke, so take it seriously! 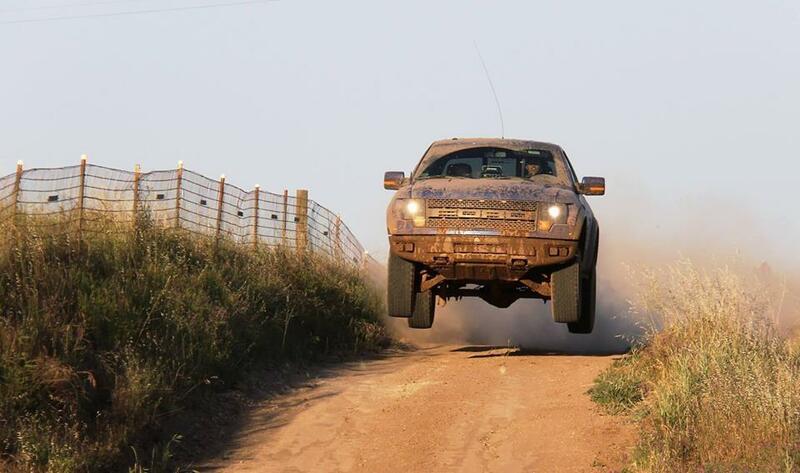 To discover off-roading trails near you, make sure to contact Southern California Ford Dealers. As always, if you have a favorite trail for off-roading Southern California style, please makes sure to let us know! 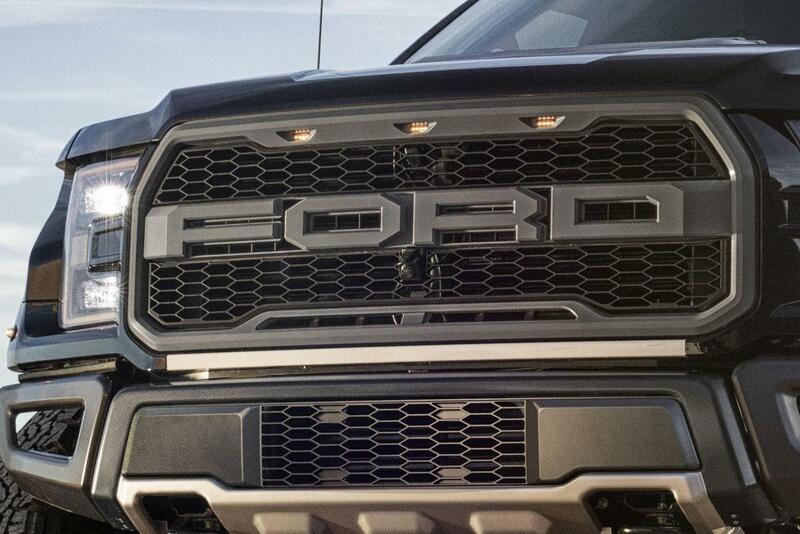 If you want to learn more about how the 2018 Ford F-150 Raptor pickup can help make any off-roading adventure better, please contact a Southern California Ford Dealer near you to schedule a test-drive today.